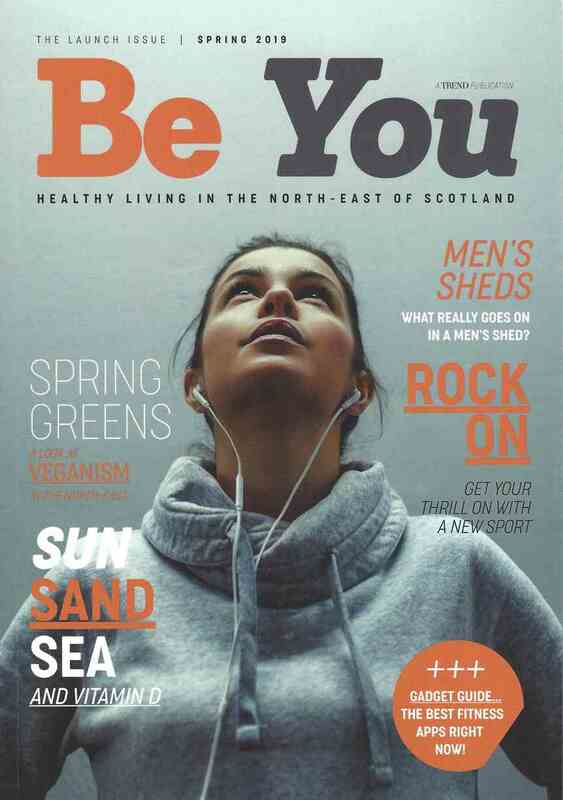 The new healthy living magazine for the North-East of Scotland, called “Be You”, has included a great article in its Spring 2019 Launch Issue, on Men’s Sheds. 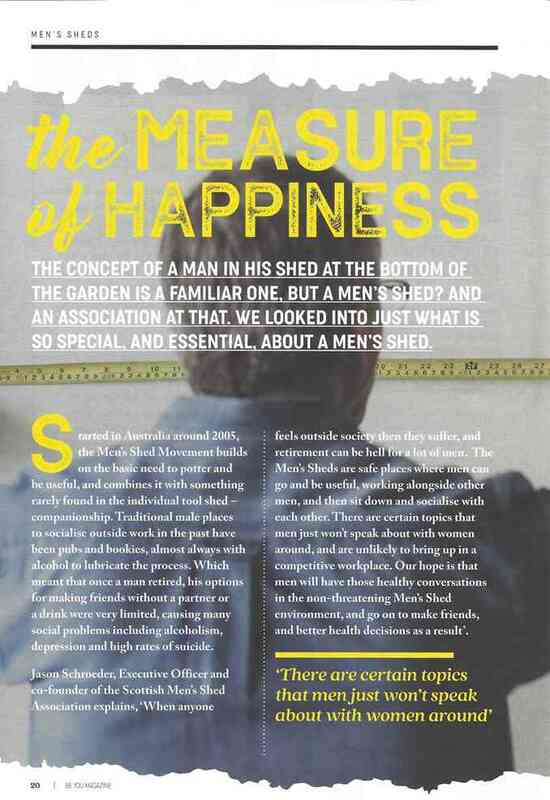 With background from the Scottish Men’s Sheds Association Exec. 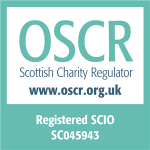 Officer, Jason Schroeder, the article covers what a Men’s Shed is, the genesis of the Men’s Sheds movement and its development in Scotland. Whilst many of those already familiar don’t need any more convincing, it is good to see the Men’s Shed message get out to a wider audience, and this will hopefully yield more members, especially in Banchory as our Phase 1 build starts. You can read the article in the attached file – click the picture on the right to download a .pdf file. For your own magazine copy, look out for it in many locations, including Number One in Banchory, Doctors and Dentists surgeries, most cafes and restaurants, hairdressers and beauticians, and Deeside physio amongst others, and learn more about local facilities and businesses. Many thanks to Be You magazine for permission to reproduce the article. Phase 1 Build Starting ! 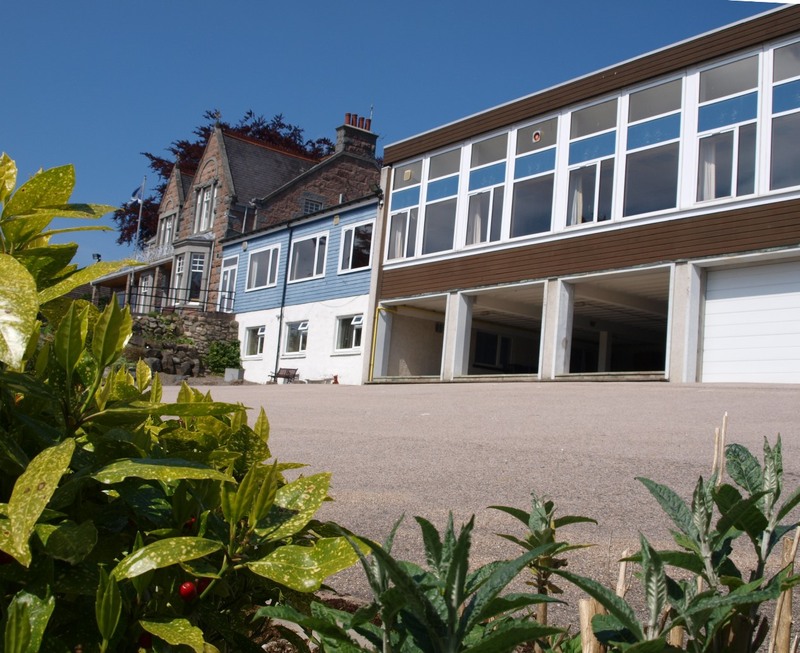 The Banchory Men’s Shed is delighted to announce that the “Phase 1” build is starting on Tuesday 16th April. This is the conversion of the first garage bay into a workshop area, with mixed use (social and workshop) until Phase 2 is built. We are finalising planning notifications etc. 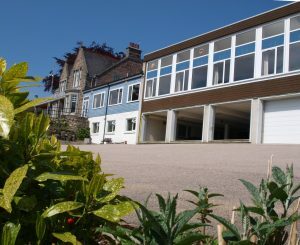 at present, and from next week we will publish photos of things as they progress.